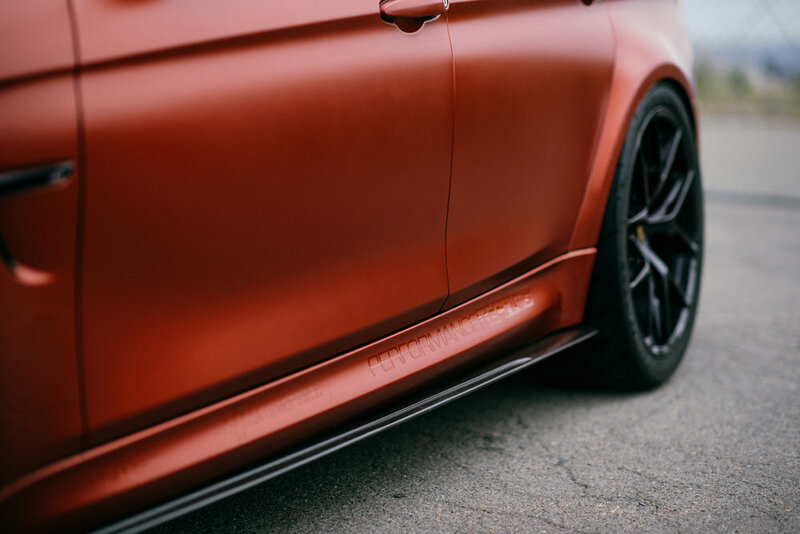 With Bimmerfest coming this weekend, we are busy around the shop preparing for the trip and to display a select number of builds at the show. 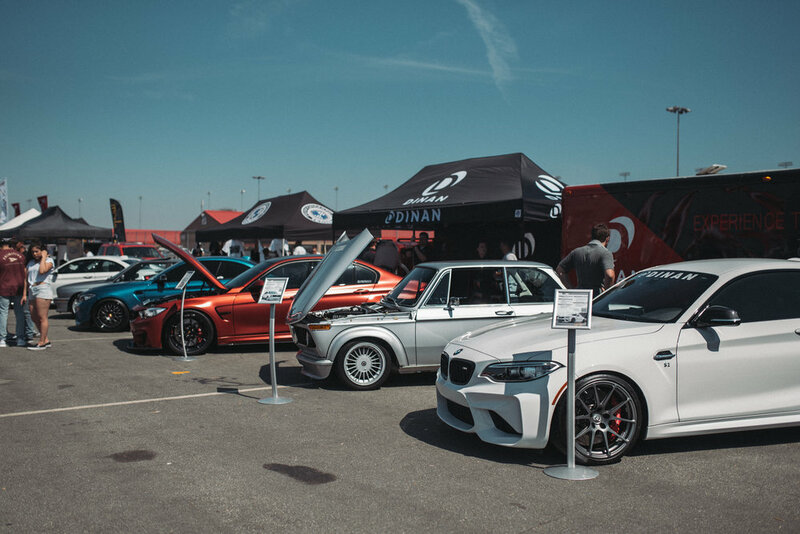 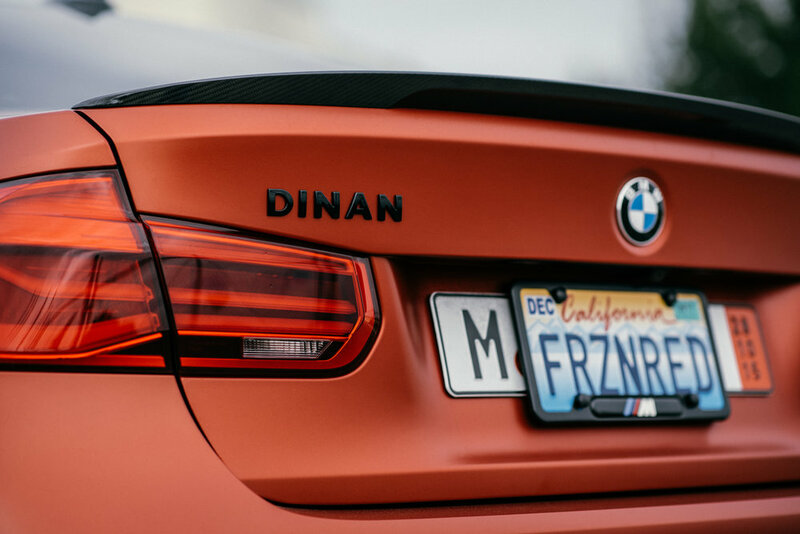 Partnering with Dinan and MMI Vehicle Systems, and we've hand picked a small group of builds to showcase to fellow enthusiasts at the event. 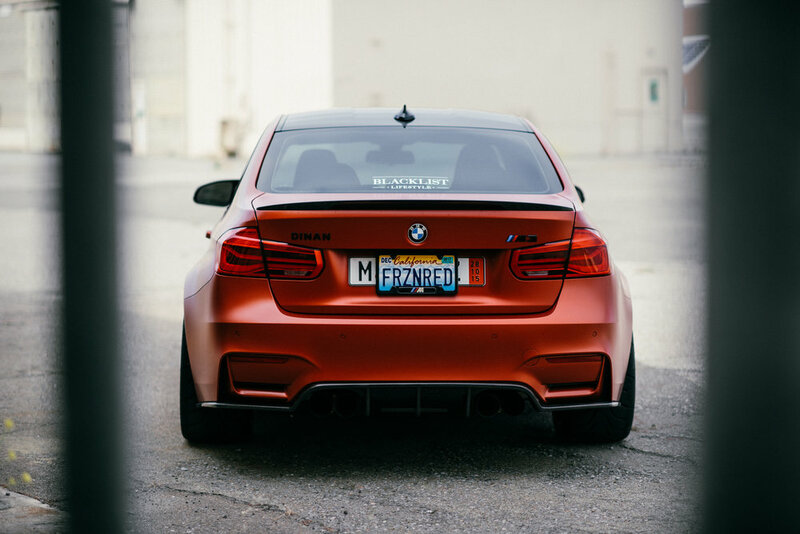 One of those builds is Jerome's Individual Frozen Red M3. 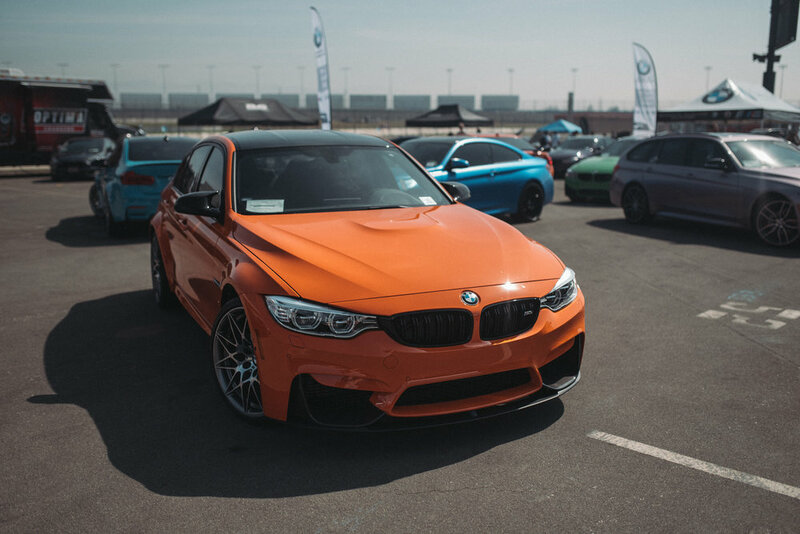 We met Jerome over a year ago when he first brought the car to us in stock form. 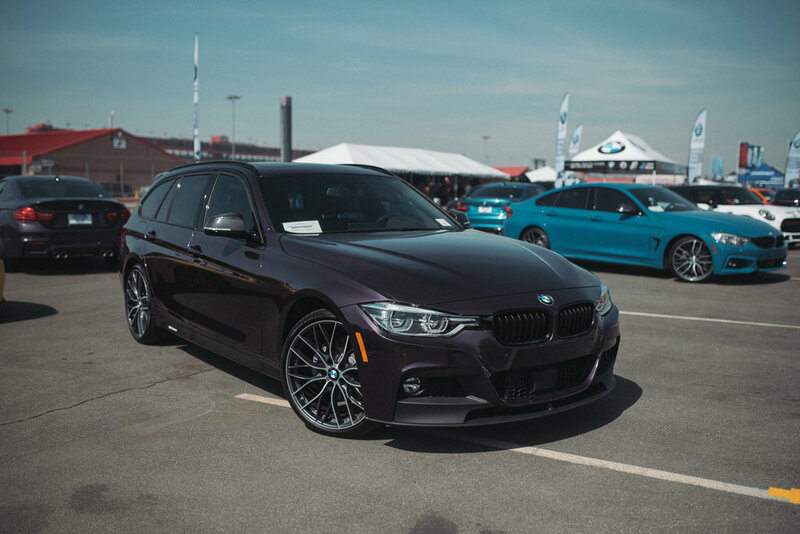 His goal was to build something unique and eye catching, without going overboard with the "show car" aesthetic. 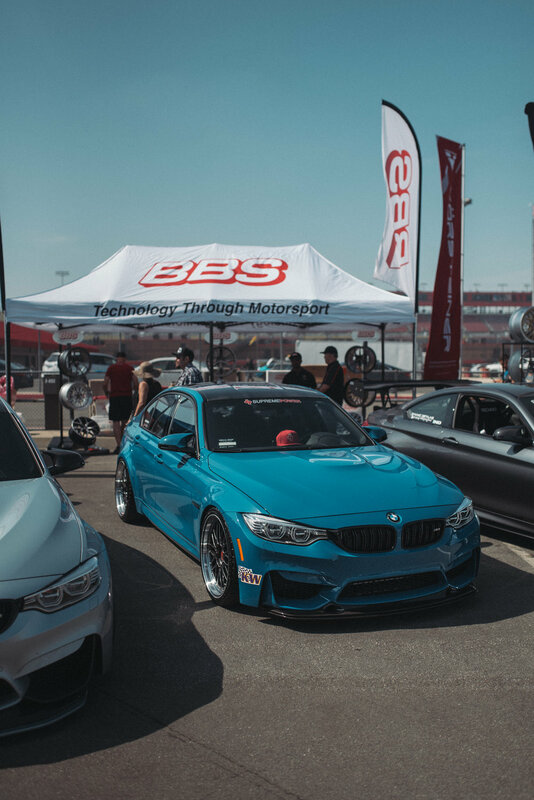 Over the course of the build's timeline, we've outfitted it with BBS FI-R wheels, AP Racing BBK, M Performance carbon fiber aero and accents, and a full Dinan Stage 3 package. 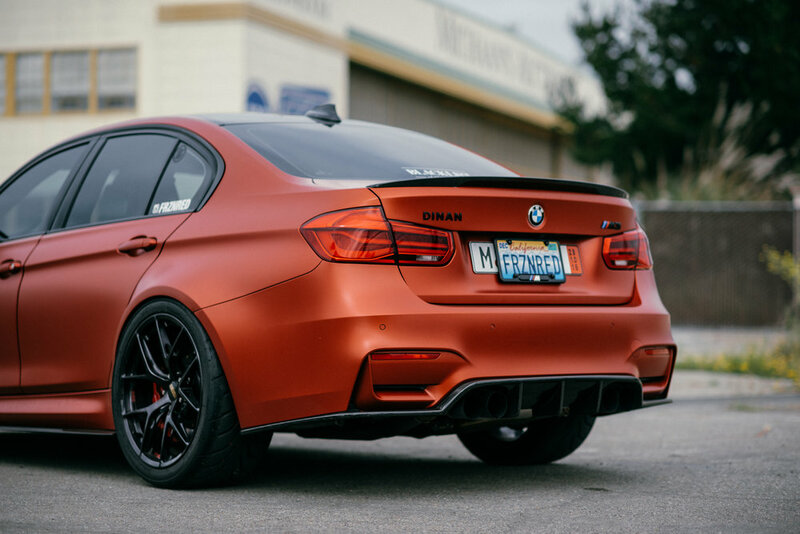 In the trunk, you'll find an incredible audio setup by Sound Innovations. 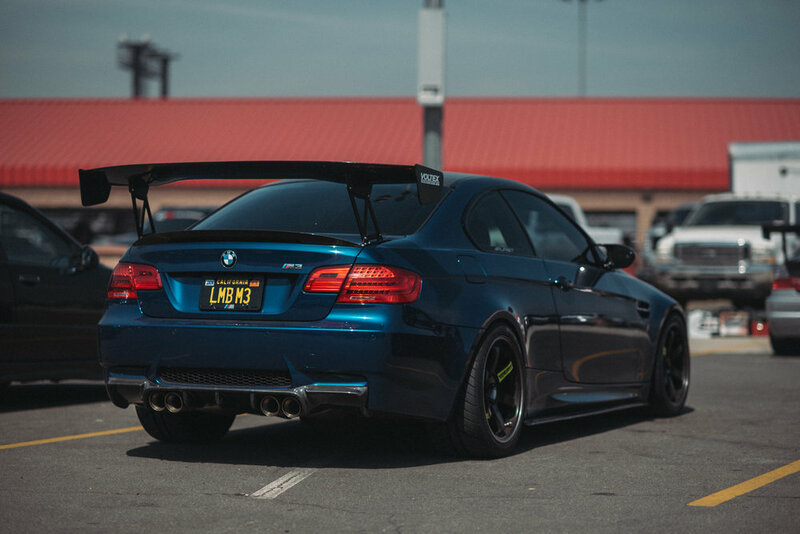 If you're going to be at Bimmerfest this weekend, be sure to stop by to see Jerome's M3 and several other stellar cars. 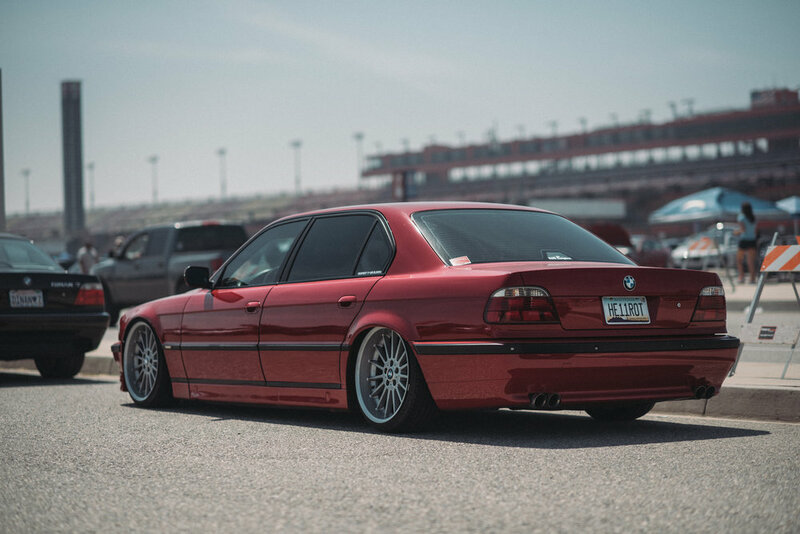 Also be sure to catch the action of Bimmer Challenge throughout the day!